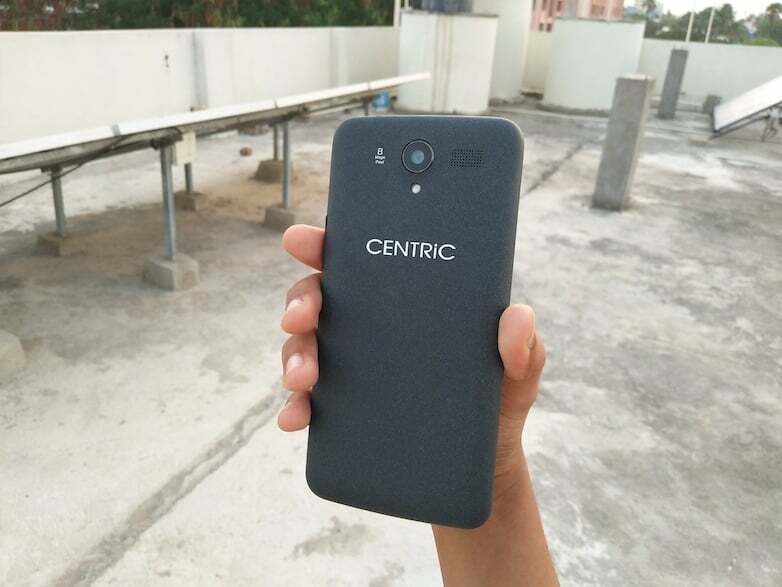 Back in February 2017, a relatively new brand named Centric out of nowhere launched four new smartphones in India targeting the sub-Rs. 10,000 price bracket. Centric is the child brand of Priyanka Communications, who is one of the pioneers in the country in mobile distribution segment since 1998. 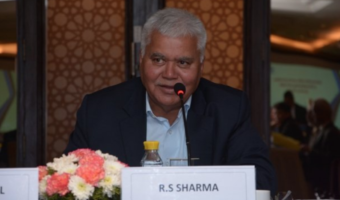 Under the newly established Centric brand, Priyanka Communications has launched Centric L1, P1, P1 Plus, and G1 and is looking to take on the Chinese brands such as Xiaomi, Lenovo, Coolpad, who are currently ruling the Indian market with their affordably priced smartphones. Of all the four, the Centric G1 is the premium one with decent specifications and is priced at Rs. 9000. Does the smartphone succeed in overtaking the Chinese vendor’s smartphones? 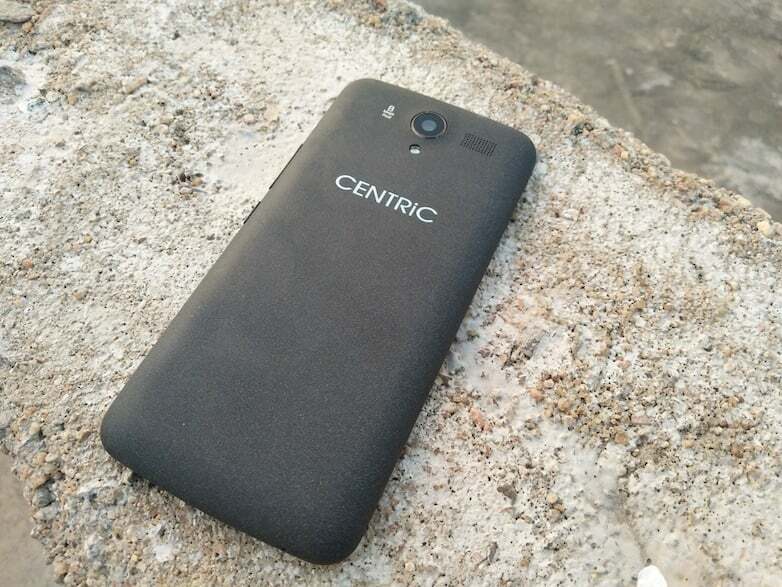 Let’s find out in the full review of the Centric G1. The highlight of the Centric G1 is its design. 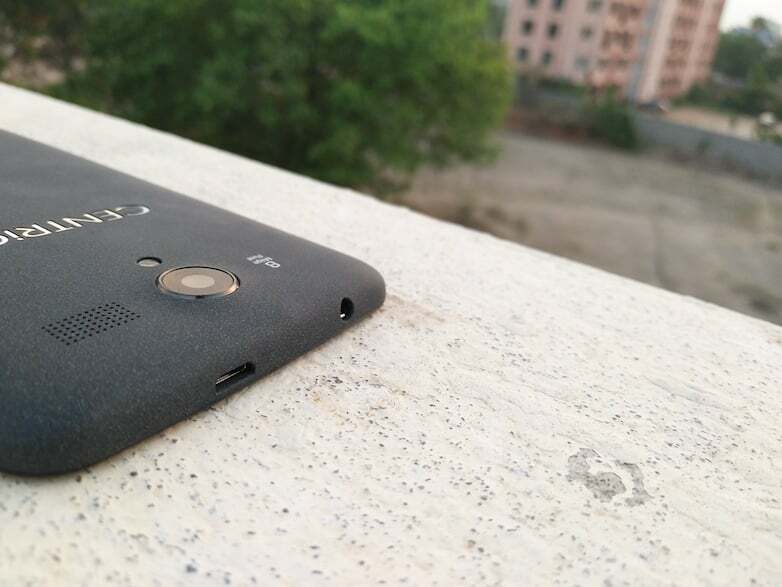 It has a sandstone back cover, which gives the smartphone a decent in-hand feel. The G1 weighs 165 grams, but the weight is evenly distributed, which makes the smartphone feel light. At 8.95mm thickness, the Centric G1 is on par with other smartphones in its price range. 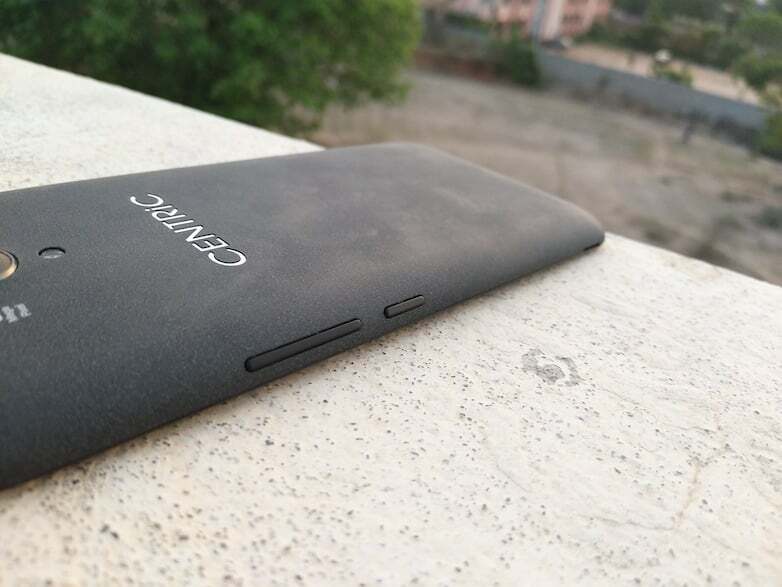 The Sandstone back adds rigidness to the phone, but the oil marks or even the sweat marks are easily visible on the back panel, which is a bit of letdown. A 5.5-inch display dominates most of the front, and the phone has hardware capacitive buttons, which are not backlit. This means you have to rely on haptic feedback during the night for using the navigation keys. Above the display is the place where the front-facing camera and primary earpiece rest. The phone’s loudspeaker is placed on the rear side beside the camera module. Well, you may or may not have a problem with such placement, but I feel that it would have been better if the company had placed it on the bottom edge rather than on the back. The 3.5mm headphone jack and micro USB port are placed at the top side of the phone, with the bottom being left to the secondary microphone. The volume rockers and power button are placed on the right side of the phone, which offer decent tactile feedback. On the whole, the design of the Centric G1 is decent, but it could definitely have been better if it offered a metal body design since most of the smartphones from its Chinese counterparts which are priced similarly come with one. The Centric G1 sports a 5.5-inch HD display with the resolution of 720 x 1280 pixels. 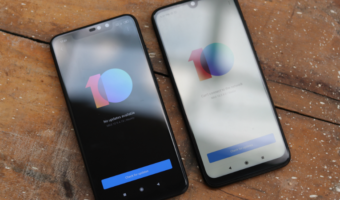 Well, I liked the display on the phone; it has decent viewing angles, and sunlight legibility was good as well, in fact, better than any device in the price range. I compared the device’s screen to Xiaomi Redmi 3s under bright sunlight, and the Centric G1 came on top with better colors and viewing angles. One problem I had with the device though, is the touch latency. I faced this issue several times. However, I’m not sure if the problem is with the device I received for review or such. Overall, the display is good one in the price segment with great colors and viewing angles. 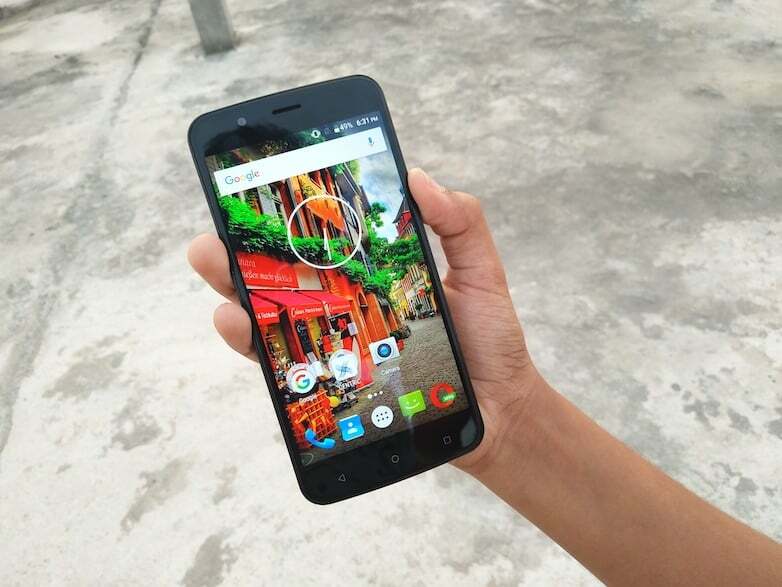 The Centric G1 is powered by the MediaTek MT6735 SoC, paired with 3GB of RAM. The device has 16GB of onboard storage, which can be expandable up to 256GB via microSD card slot. The device managed to perform all the tasks I threw at it without any issues. On extended usage, the smartphone became slightly warm at the rear beside the camera module, but it’s quite common for most of the phones these days. It also handled high-end games such as Asphalt Xtreme, Nova 3 well. However, at times, I noticed some frame drops. Games such as Subway Surfers, Beach Buggy Racing ran well without any issues. However, there was one problem which annoyed me to a small extent. Whenever I tried to play a song via any music player, the device became extremely warm. On the flip side, the device did not exhibit any heat even with hotspot turned for a day. Perhaps, something was wrong with the review unit I received. Software wise, the Centric G1 boots Android 6.0.1 Marshmallow out-of-the-box. It didn’t receive any software update during the entire review period. 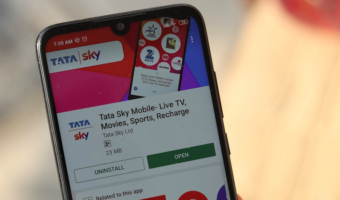 The user interface on the phone is near stock with little additions such as ‘double tap to light up the screen’ and draw a particular letter on the lock screen to open an application. 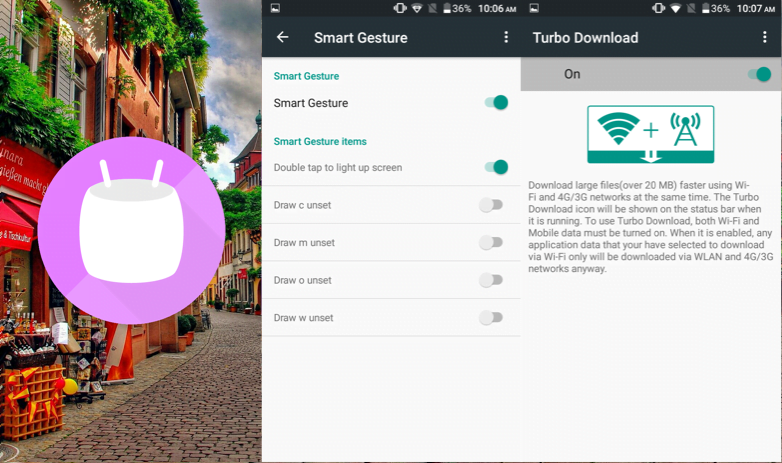 Also, there’s a Turbo Download feature, which uses your Wi-Fi network and mobile data connection at the same time and downloads a file faster. There were no lags OS-wise, and the RAM management was also very well optimized. With over 60 applications installed on the phone, nearly 1.2GB free RAM was available on the phone. The Centric G1 has support for 4G LTE and VoLTE as well. In the entire review period, I used the phone with Reliance Jio 4G SIM card and the call quality was decent as well. Apart from the loudspeaker issue, the performance of the phone is on par with other similar priced devices such as Xiaomi Redmi 3s. The slightly disappointing part of the Centric G1 is its camera. 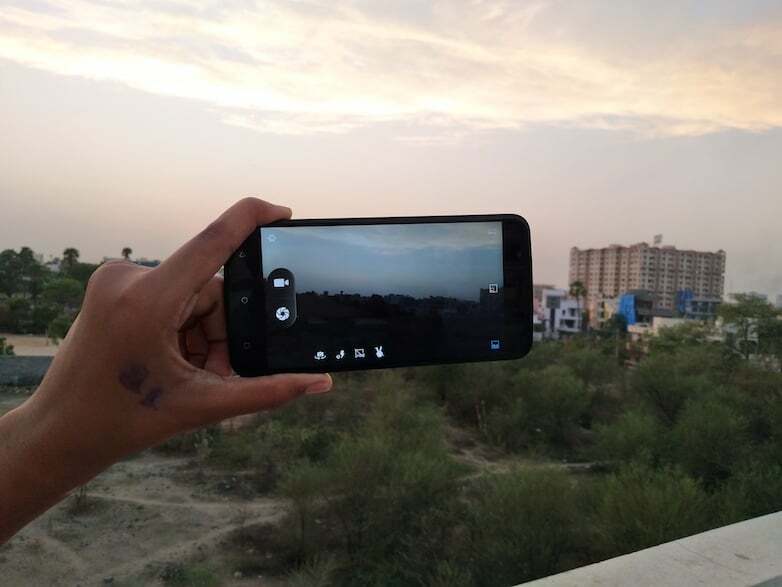 Specifications wise, the G1 comes with an 8MP primary camera with a LED flash for assistance in low-lighting conditions and a 5MP sensor can be seen up front. While the megapixel count is good enough on paper, the real-life performance of the camera left us asking for more. The images captured were decent enough to upload on social networking sites, though. 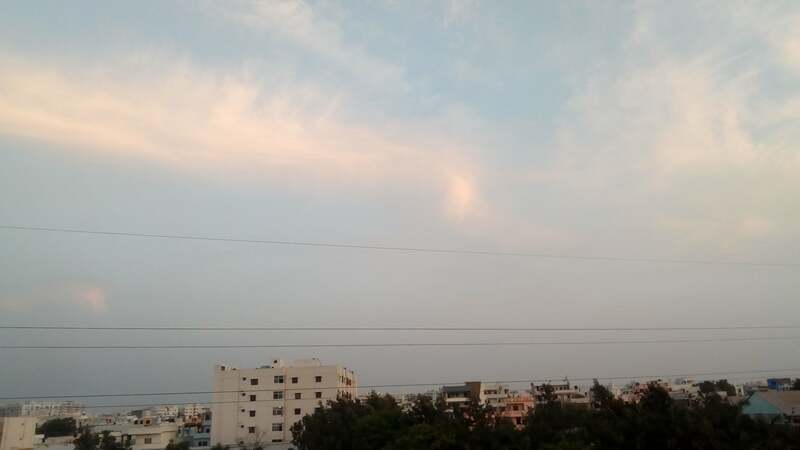 At times, the images captured came out slightly overexposed under bright sunlight, whereas, in low-light conditions, they were filled with little amounts of noise. Assuming that most of you will edit the photos while uploading them on social media sites, the slight overexposure can be easily compensated. Overall, the camera performance of the Centric G1 was just about decent. The device comes with a 2900mAh battery, which is on the smaller side when compared to its rivals such as Xiaomi Redmi 3s, Lenovo K6 Power, etc. as they feature over 4000mAh battery cells. Coming to the real life scenario, the phone offered me a screen-on time of around three hours with hotspot turned on all the time. The stock Android battery saver is also present on the phone, which will be automatically activated when the battery percent goes below 15 percent. In contrast, the Redmi 3s offered us an excess of six hours of screen-on time, which is insane for the price point. Also, do note that the device charges quickly only with the bundled charger. I tried to charge it using my Motorola charger, and it took ages (almost six hours) to charge the device fully, but with the bundled charger it took just two hours to charge the phone from zero percent to 100 percent completely. Like mentioned earlier, with the Centric brand, Priyanka Communications is looking to take on the Chinese brands. 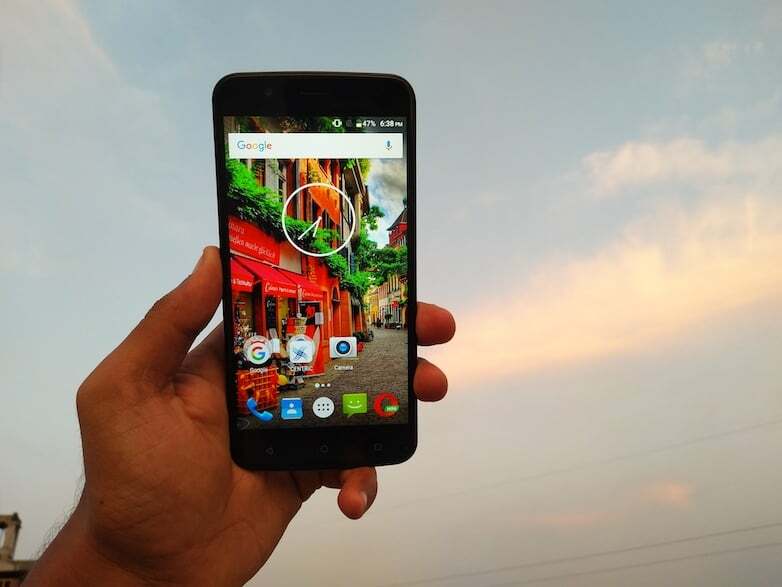 While its first smartphone the Centric G1 offers decent performance, good build quality, and almost day-long battery life, the Centric G1 is a fairly decent smartphone on the whole. Hearing both the names for the first time. And I stopped reading at MT6735.